Bae Jin youn’s first solo single in April. Bae Jin young heralded April's launch with his first solo single. A teaser image promoting Bae Jin young's solo single was released on C9 Entertainment's official SNS at midnight on Monday, raising fans' expectations. 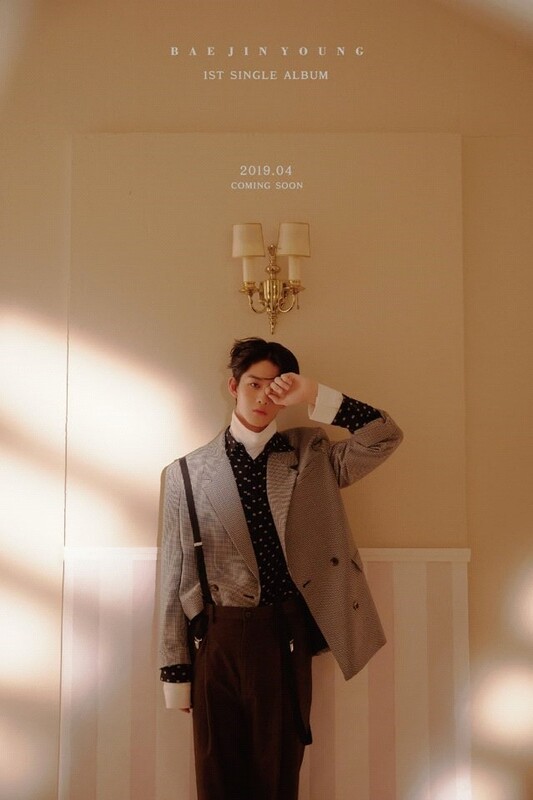 The released teaser caught the attention of Bae Jin young in the background where he felt a soft and warm mood overall, along with the words "COMING SOON," which heralds the release of Bae Jin young's first single album in April 2019. The agency C9 Entertainment said that “Bae Jin young's new song would be good for him to expect a new look that he had not previously shown, further raising expectations for his first solo single. Bae Jin young created the "Killing Part" by boasting unique tones for each part he played during the Wanna One, Attention is focusing on what kind of charm he will give show in his first solo single.